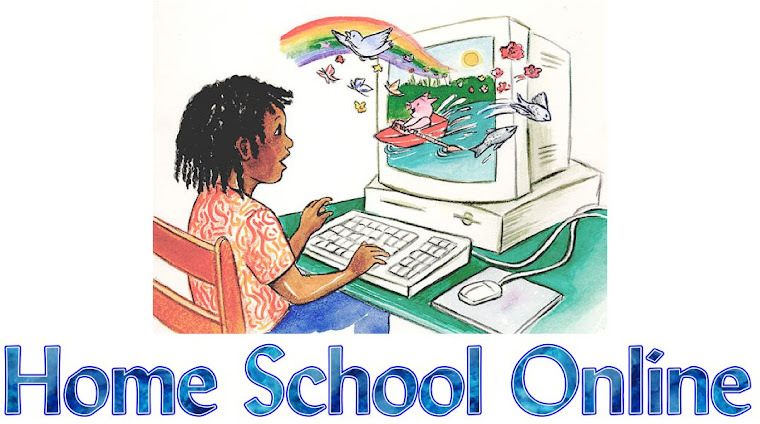 Home School Online: Homeschooling - Have-to or Hobby? Some families homeschool one or more children because specific circumstances require it. Others have carefully chosen a homeschooling lifestyle and almost approach it as a hobby. Do you "have to" homeschool? Perhaps your child has a medical condition that makes public school attendance difficult or impossible. Maybe homeschooling is a practical solution to disruptions caused by moving frequently or traveling often. Your child may have behavioral challenges that are more readily dealt with at home, or there might have been disagreements between you and the personnel at your child's school in the past. Whatever the reason, homeschooling was not your first choice; it's something you feel you are obligated to do for the time being. Have-to homeschoolers look for a quick and efficient way to teach their student at home, because educating their child is something they had planned to leave to professionals. They don't expect to enjoy it. Sometimes they simply don't feel qualified. Although they're willing to do whatever is in their child's best interest, they might feel burdened by the unexpected challenge. Maybe they even resent having to take on this extra task. Although I've joked about homeschooling being my hobby, there's a bit of truth in the statement. Homeschool hobbyists read curriculum catalogs for fun. Our shelves are overflowing with educational games. Our printers are churning out worksheets. Craft projects are chosen as much for our own enjoyment as for the educational value to our children. Dinner time means ethnic meals, based on that week's geography lessons. We read homeschool blogs and join homeschool forums, trying out the latest trends. We lapbook, we unit study, and we are hooked on phonics . . . big time! Hobby homeschoolers are often eager to mentor accidental homeschoolers who suddenly "have to" teach their child themselves. In our eagerness to share the fun, we sometimes scare off the timid newcomers. I realized this when a new member of our homeschool co-op literally put her head in her hands and moaned during a lapbooking presentation I was giving. I was the guest speaker for Mom's Night Out, and the more experienced parents had been looking forward to learning what lapbooks were all about. To our new friend, who was in the process of choosing from a dizzying array of curriculum, learning about lapbooking presented her with yet another decision to make. Which way do you lean? Have-to, hobby, or a little of each?